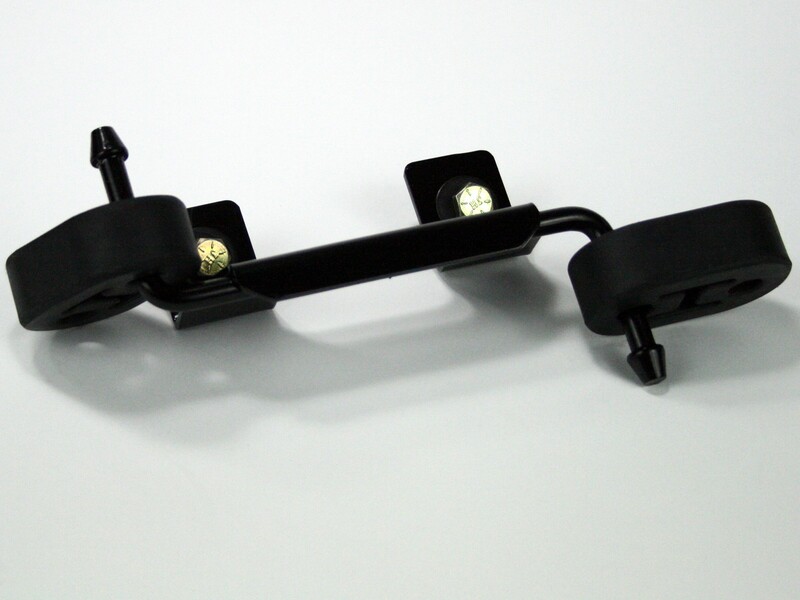 The MACH Force XP tailpipe hanger kit is engineered to provide OE-style fitment and to stand up to the most extreme conditions. 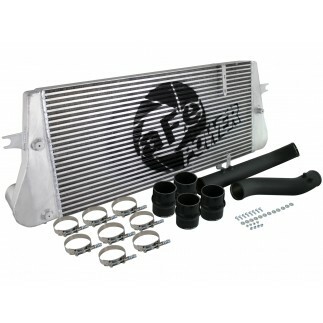 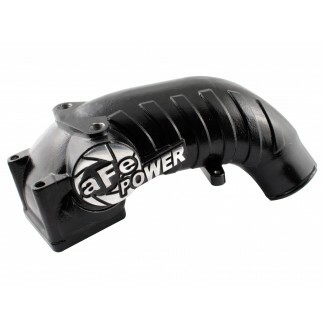 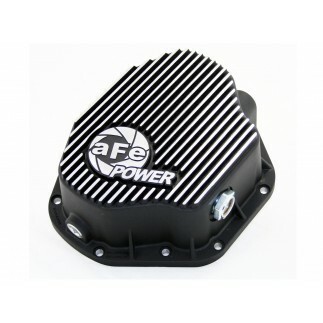 This bracket is recommended when installing 1994-1997 Dodge RAM 2500/3500 5.9L aFe Power Exhaust Systems. 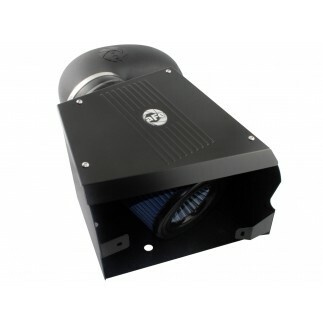 The MACH Force XP line-up is the perfect combination of fit and value. 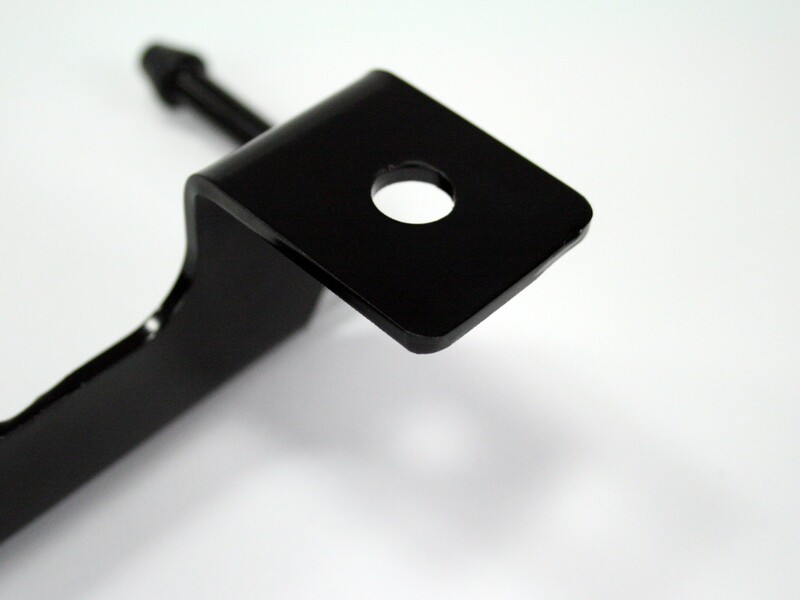 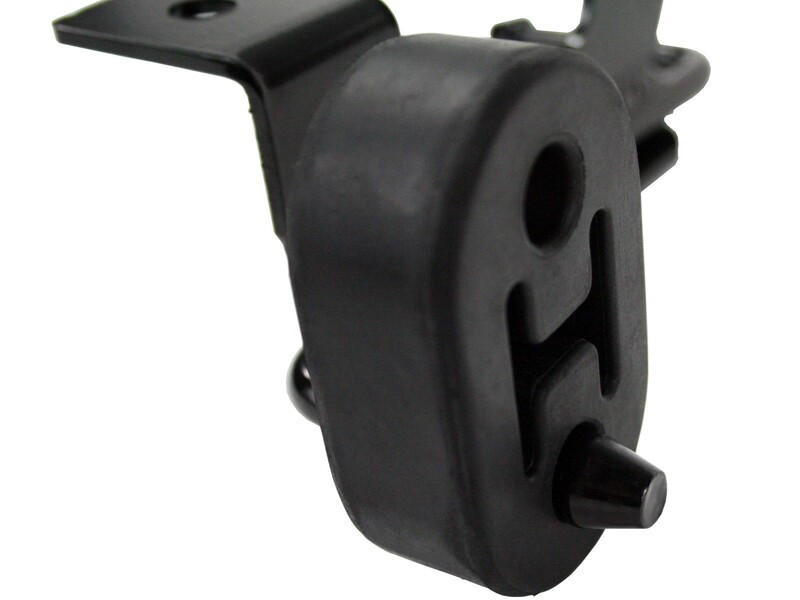 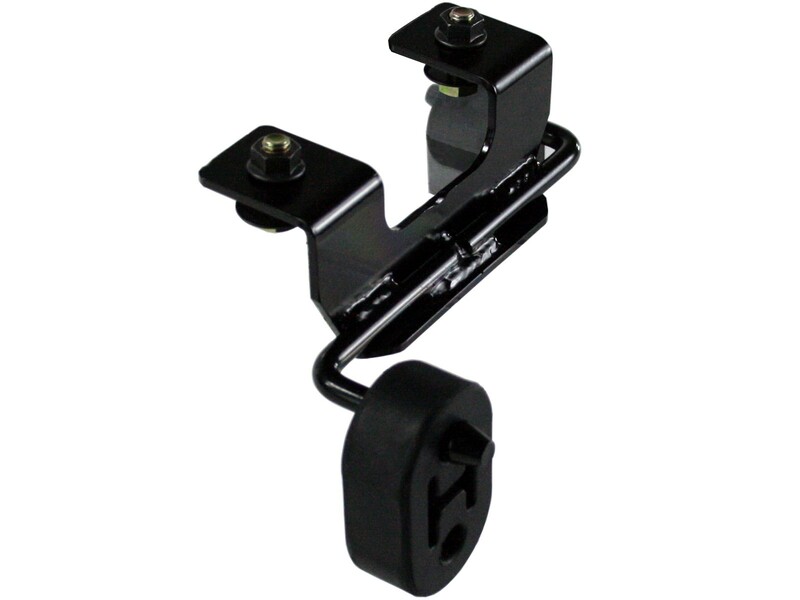 Rubberized isolation mounts are used to provide an OE style look and fitment. 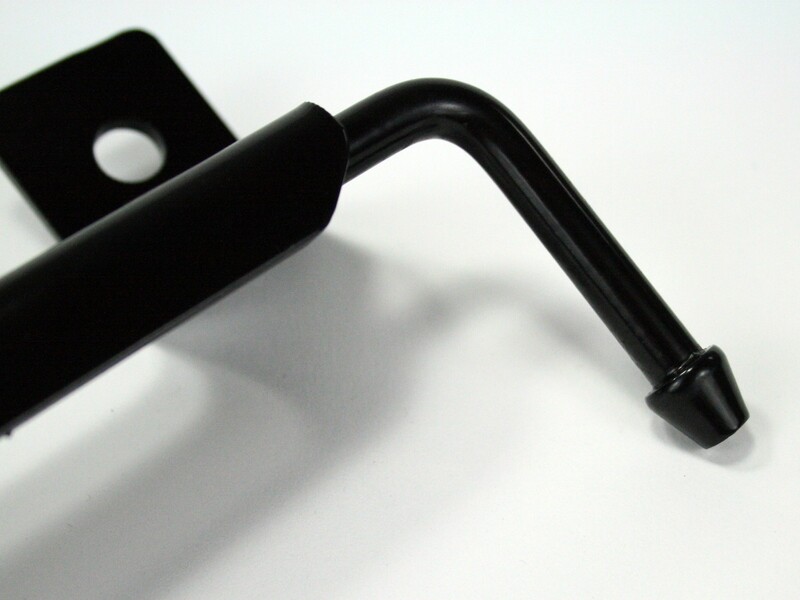 Constructed out of 10 gauge mild steel, the bracket is powder-coated creating a hard finish to prevent rust and corrosion. 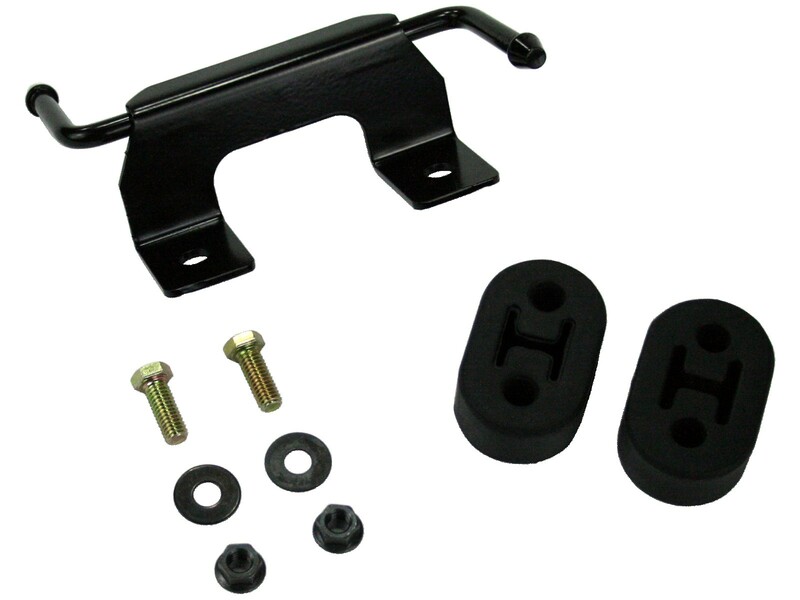 MACH Force XP tailpipe hanger kit comes with a convient template to put against the location needed to mount the bracket onto your vehicle. 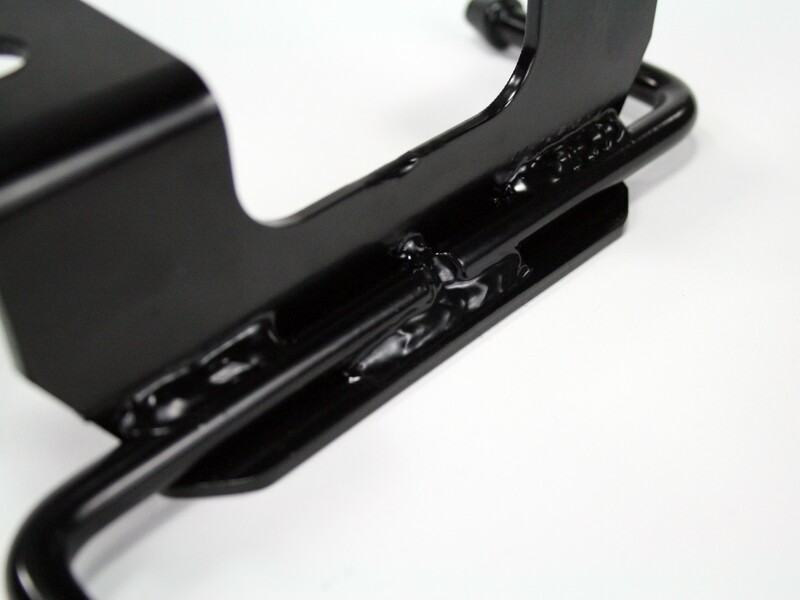 All necessary hardware is provided to install with ease.